PlayStation 4 has been one of the most dominating consoles in the market since its inception and with the passage of time, its dominance has only grown. Although other consoles like Nintendo Switch and Xbox have been its tough competitors, still it has mostly managed to be on the top. 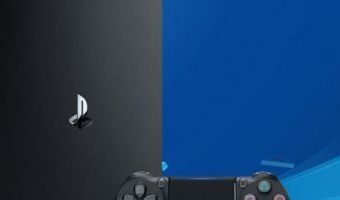 Compared to March 2017, PlayStation 4 has been the best selling console for March 2018. Keeping its success in mind it has recently been revealed in the Sony IR meeting, that this console has entered the final stage of its life cycle. Well, it could mean that PS5’s release could be sooner than we think. Yesterday was Sony IR day and Sony Interactive Entertainment President and CEO John Tsuyoshi Kodera passed some really interesting statements on the present business plans of the company. 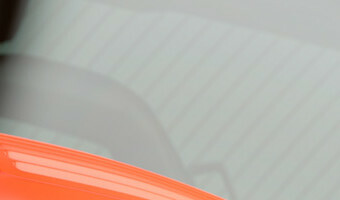 Among those various statements passed he also shared some statements about PlayStation 4 and its future. 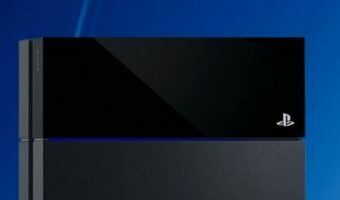 Takashi Mochizuki, from The Wall Street Journal, also attended the Sony IR meeting and later shared some of … [Read more...] about PlayStation 4 Has Entered The Final Phase Of Its life Cycle, PS5 Sooner?